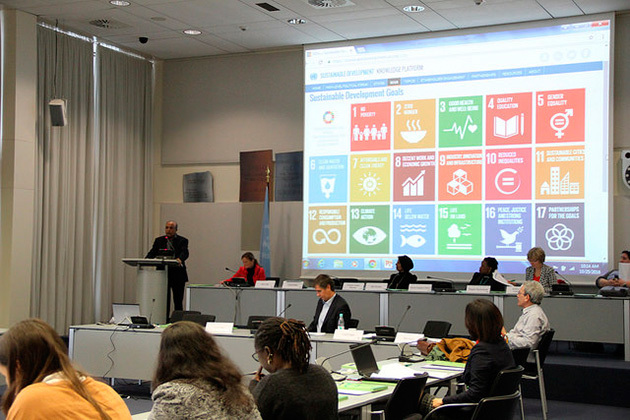 Over 75 journalists, both from developed and developing countries, participated in three IPS media capacity building workshops held in Stockholm, Bonn and Quito in October 2016. A fourth one is scheduled to take place in Dhaka, Bangladesh on December 18-19. 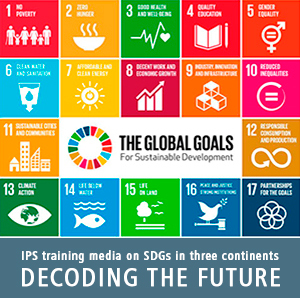 Supported by the UN Foundation (UNF), the IPS workshops have focused on the UN’s post-2015 development agenda specifically on the implementation of the 17 Sustainable Development Goals (SDGs) and the Climate Change Agreement. Journalists who participated in the workshops have been encouraged to file either news reports, feature articles or op-ed pieces on the wide-range of issues discussed. A jury of three IPS senior editors will decide on the two best stories emerging from each of the four workshops with monetary prizes for all the eight best stories.